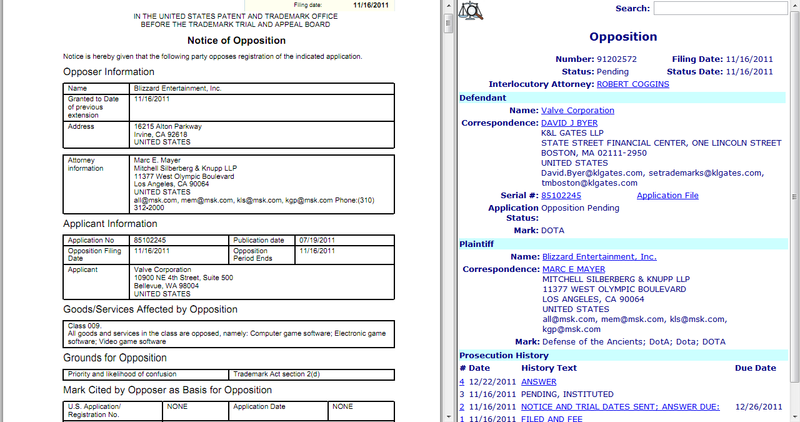 It’s a little unfortunate what has happened, but it seems that Blizzard has sued Valve over the “DOTA” name. You can check out the filing here. “By this Opposition, Blizzard seeks to prevent registration by its competitor Valve Corporation (“Valve”) of a trademark, DOTA, that for more than seven years has been used exclusively by Blizzard and its fan community, under license from Blizzard,” read the filing. This has been going on for a long time now, but it comes as surprise that Blizzard would take action now, when its version comes out in 2013. 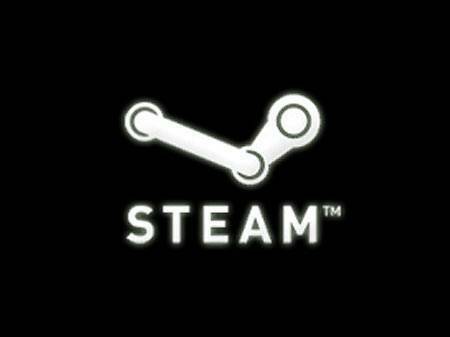 It’s funny because Blizzard has never really licensed the name, so Valve has an opportunity to win here. In case people are confused, Dota is actually a mod of Warcraft III, whose development team was taken over by Valve to create their own games. UPDATE: Blizzard has not sued Valve, it has merely appealed Valve’s right to trademark the DOTA name. UPDATE 2: Trial schedule up! Tell us what you think in the comments section below. We will keep you updated if either Valve or Blizzard responds.